The foundation welcomes your support for current projects, and thanks returning donors for your past support. Here you will find descriptions of completed projects and those the foundation is currently supporting. Board members welcome your comments and questions, and would be happy to discuss the foundation or any projects past or present. Contact us for more information. Your donation to the Potomac River Boathouse Foundation helps maintain and enhance the boathouse for current visitors and future generations. The boathouse is a national historic landmark. 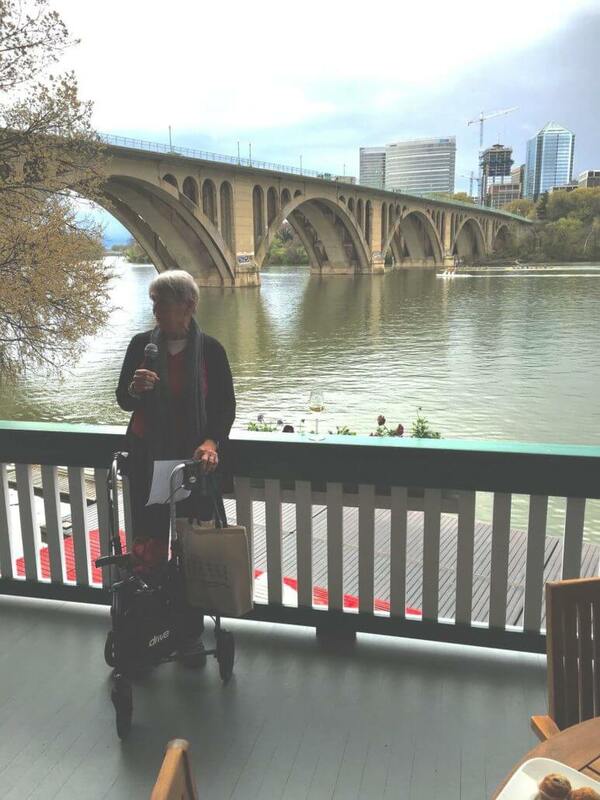 PRBF also supports efforts to preserve, beautify and maintain the scenic Potomac River shoreline and the historic Georgetown waterfront.